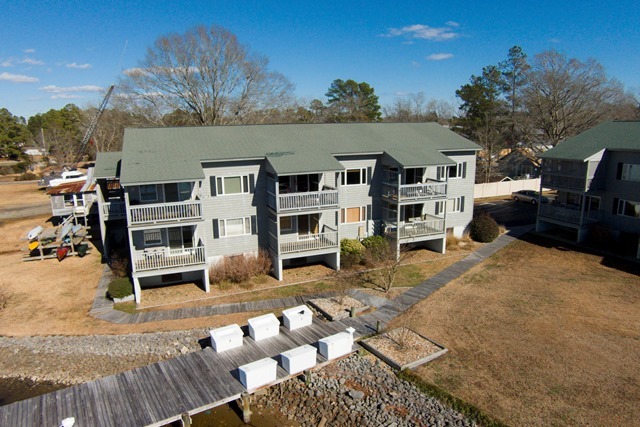 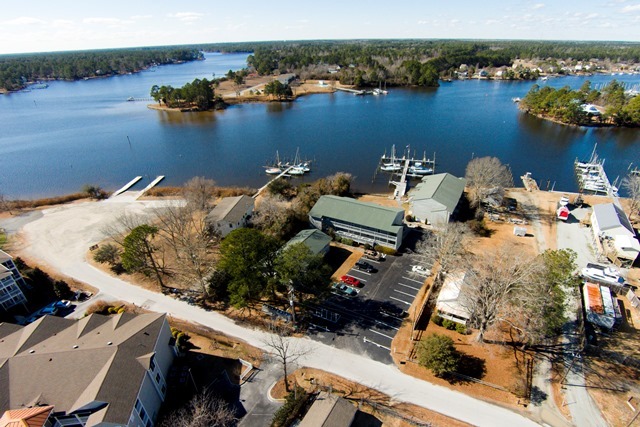 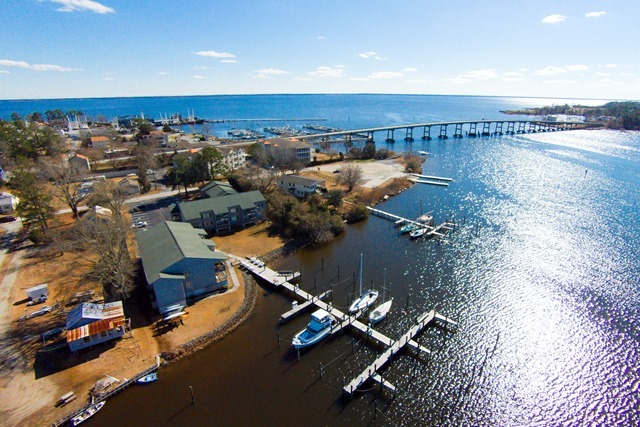 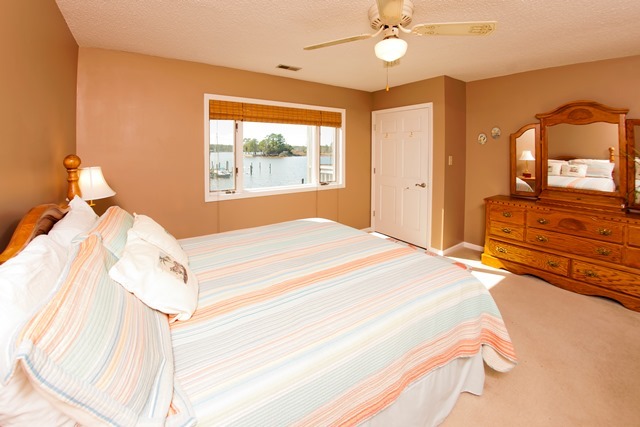 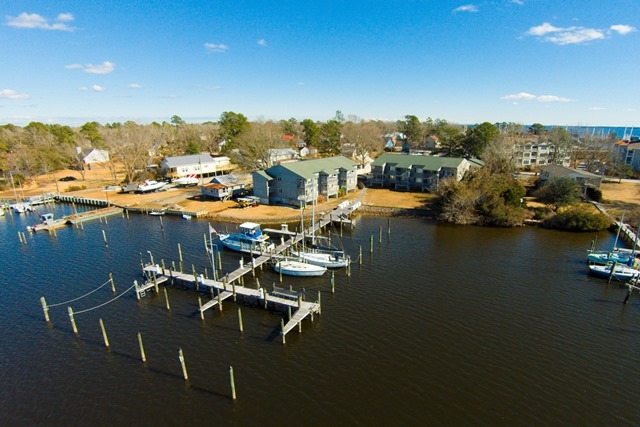 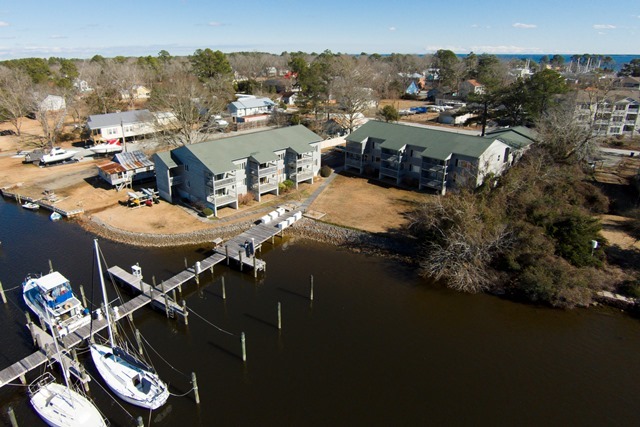 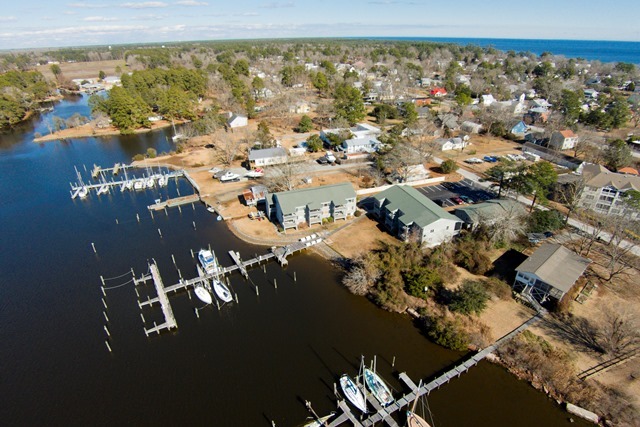 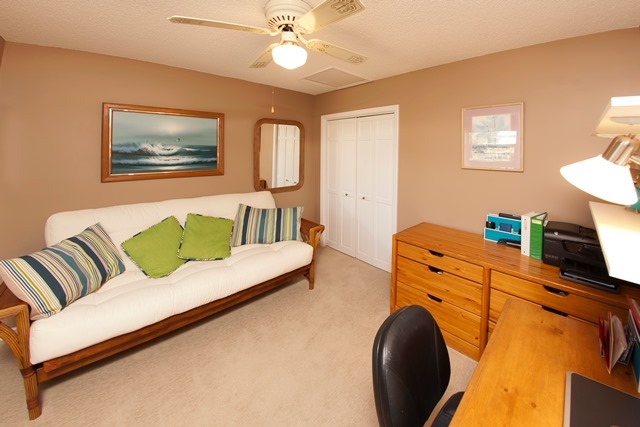 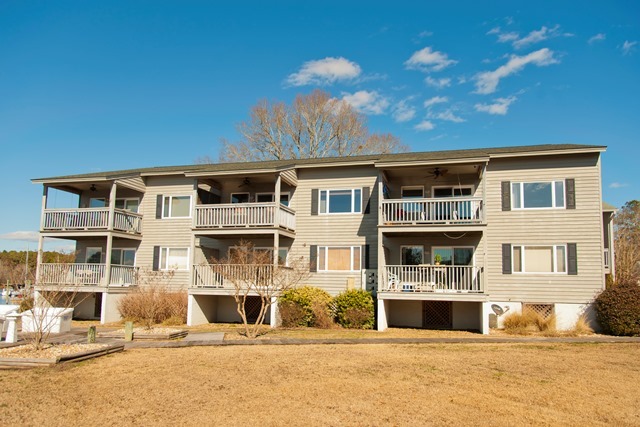 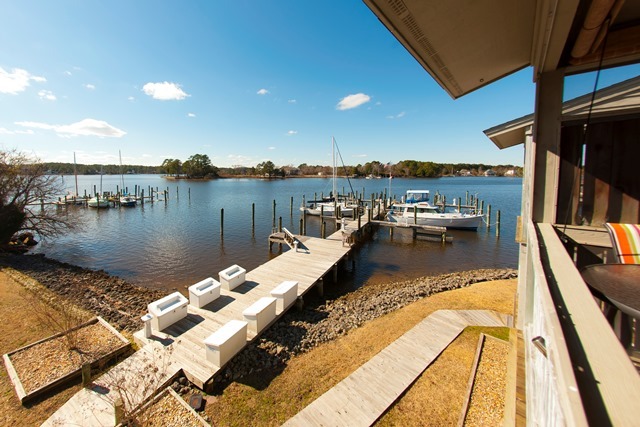 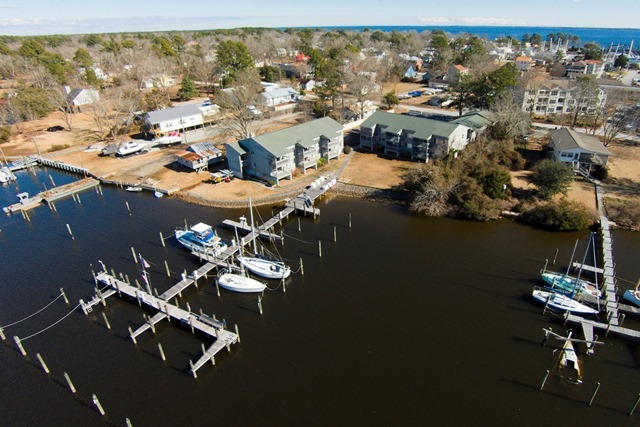 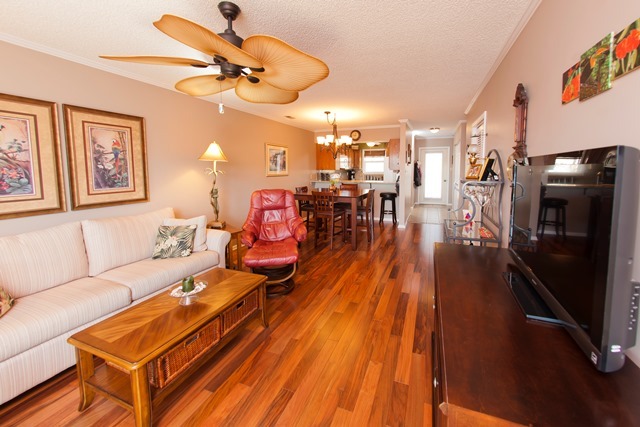 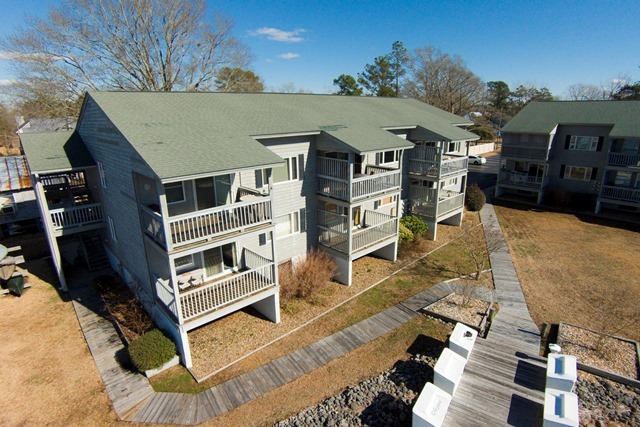 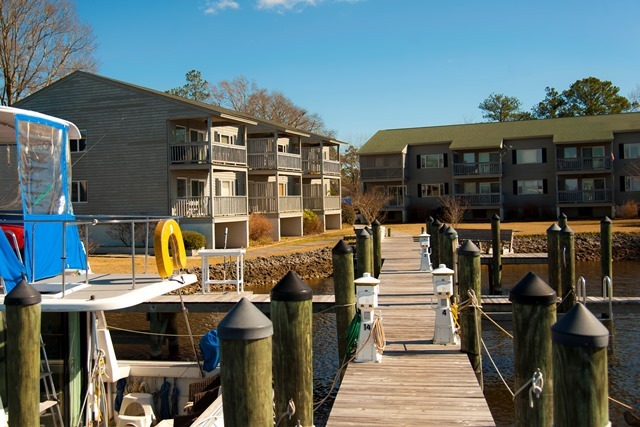 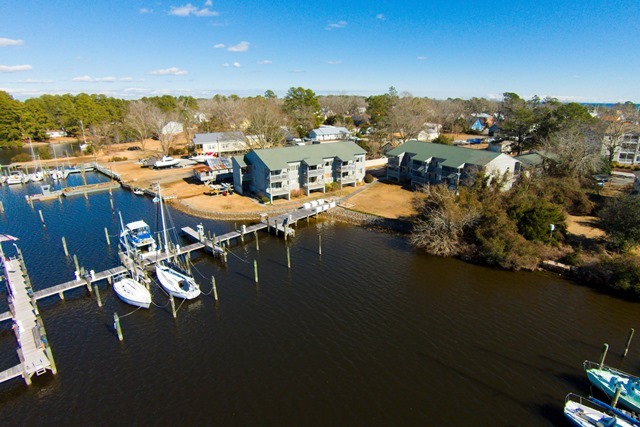 Exquisite fully-remodeled 2 bedroom, 2 bath waterfront condo with a deep-water boat slip located at Oriental West Condos. 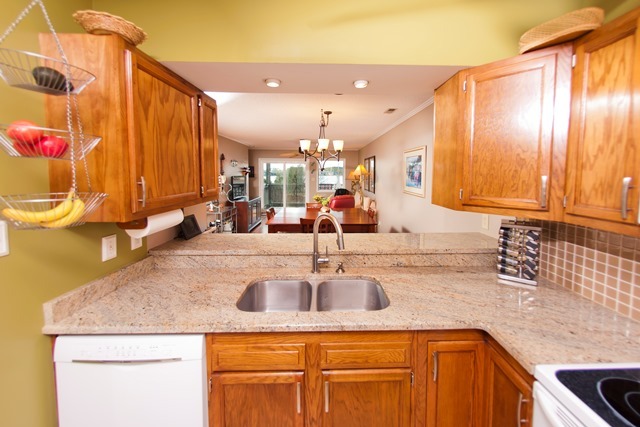 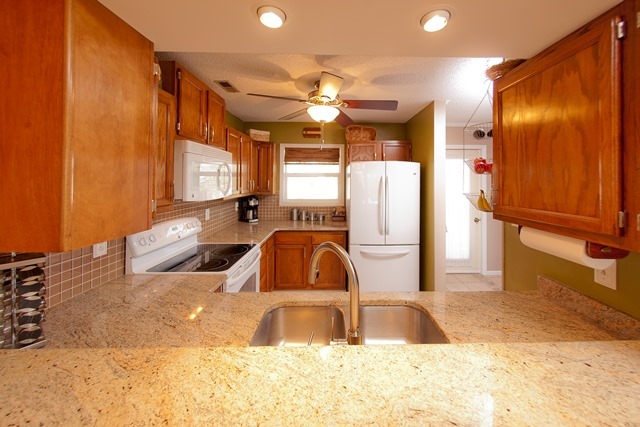 This gorgeous condo has a state-of-the-art kitchen with granite counters, top-of-the-line appliances and a tiled floor that is a work of art. 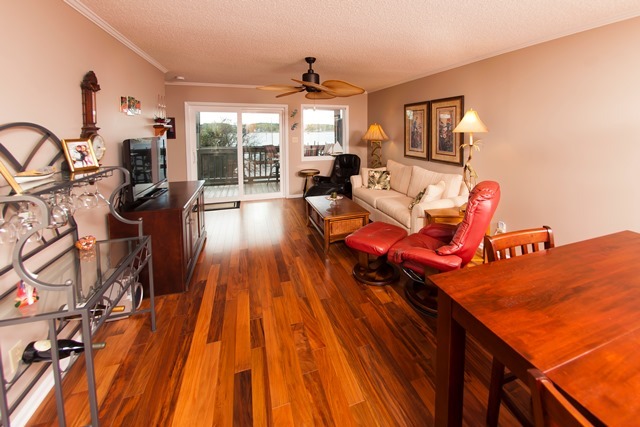 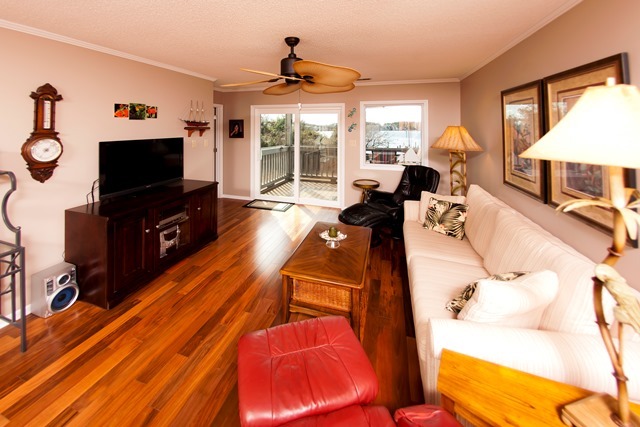 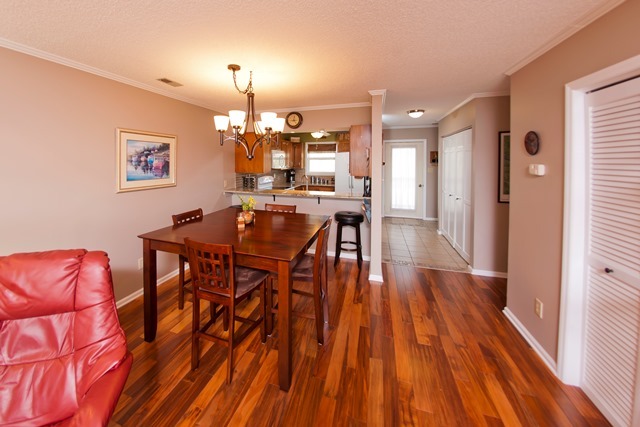 Exotic hardwood flooring in the living & dining areas. 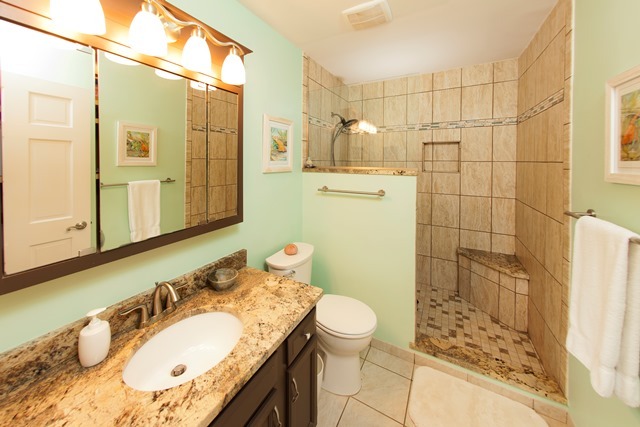 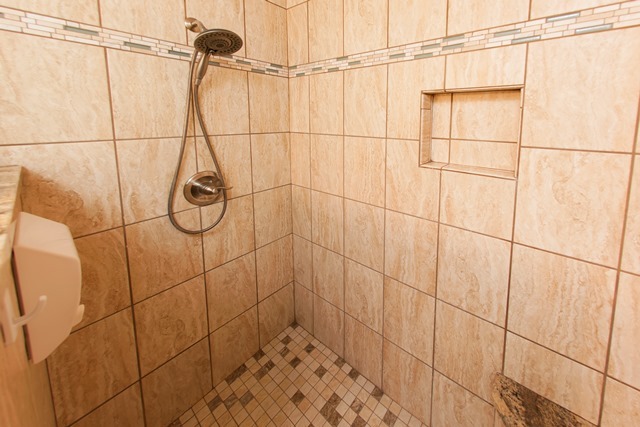 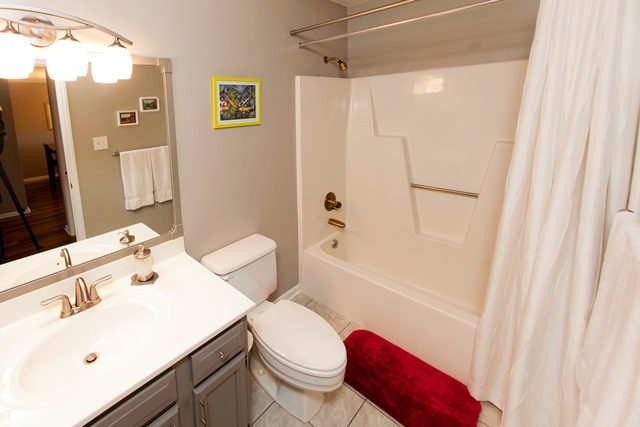 A master bathroom with a huge walk-in tiled shower that you would normally find in a high-end waterfront home. 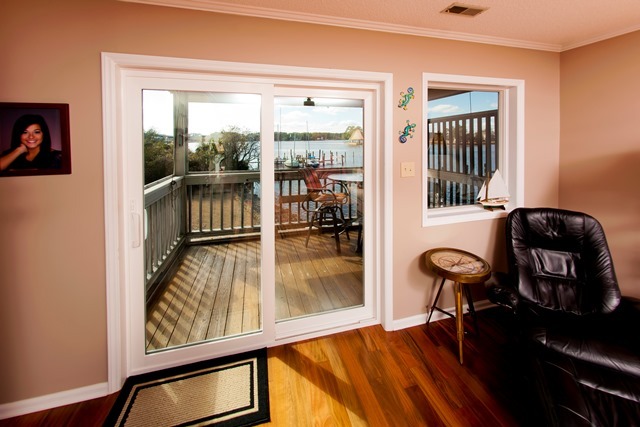 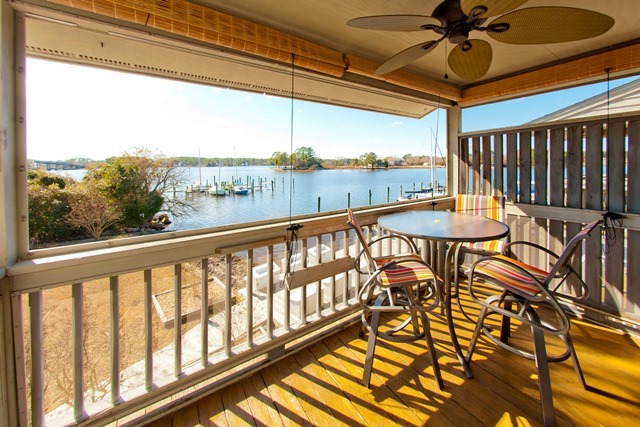 The screened covered deck offers the best waterfront views of Smith & Green Creeks with removable clear panels that turn this deck into a sunroom in the winter months. 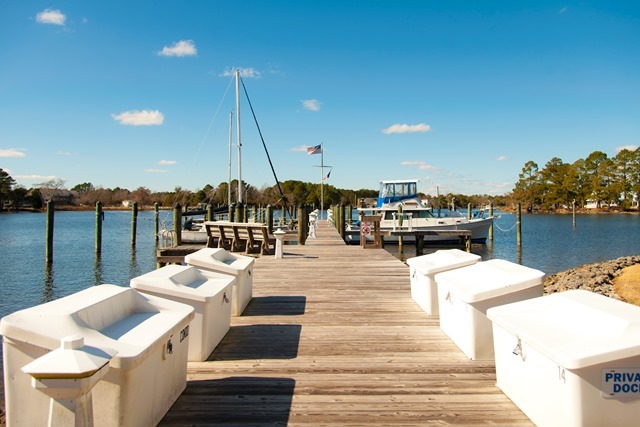 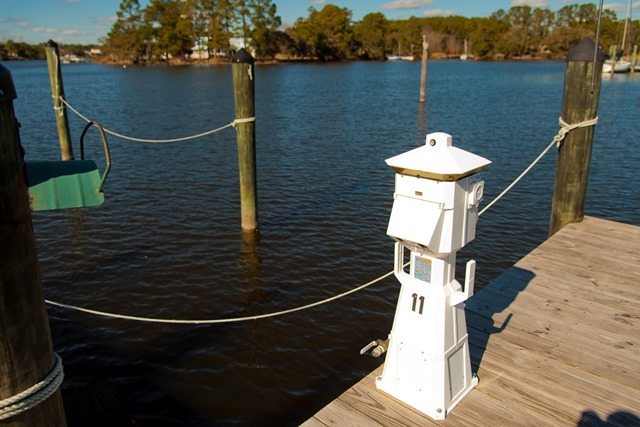 The concrete boat slip will accommodate a large power boat, trawler or sail boat. 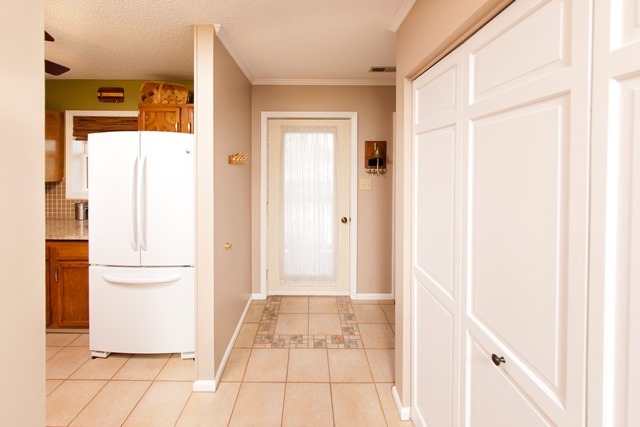 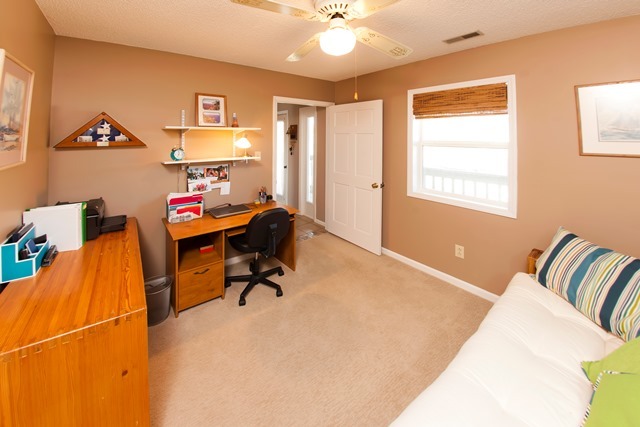 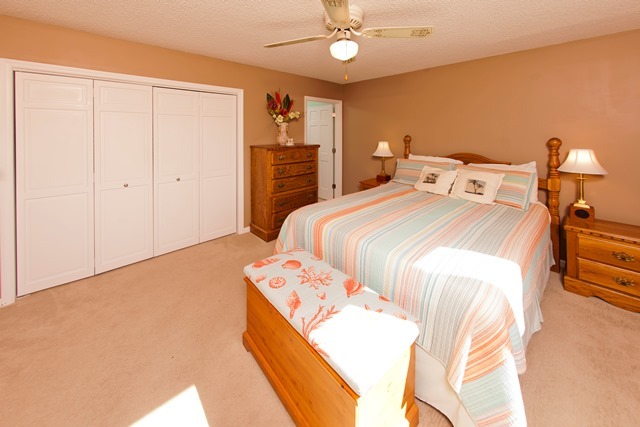 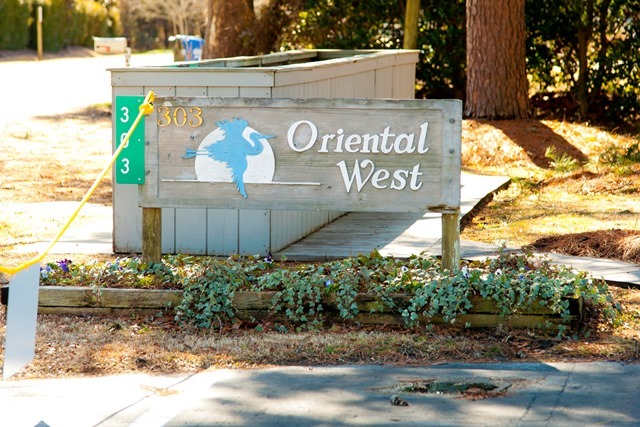 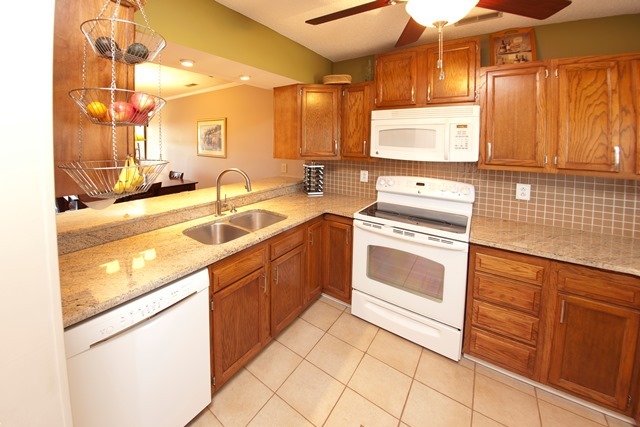 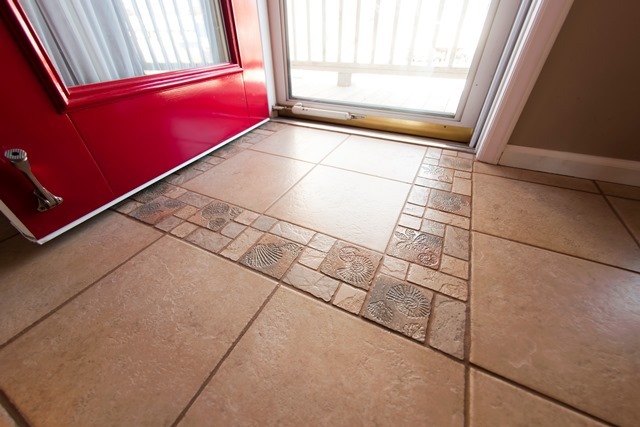 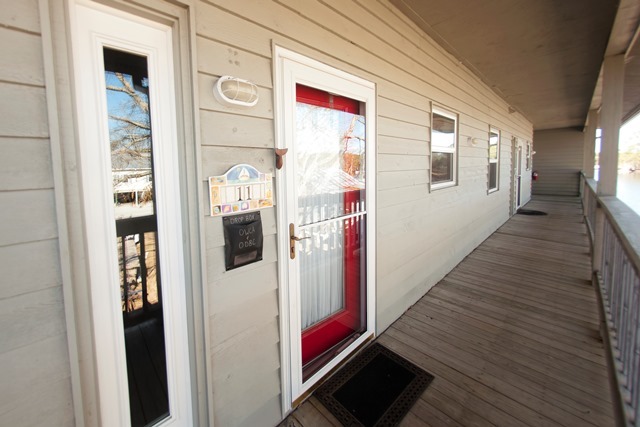 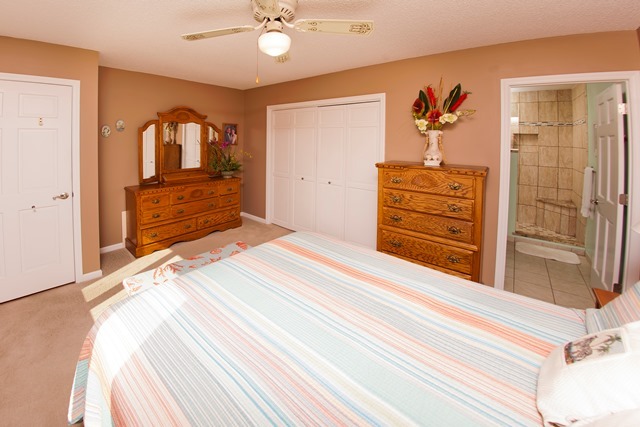 Oriental West Condos are one of the best maintained multi-family properties in Oriental.